Thrive Life Pro | Advanced Diet Blend Formula! The most talked about weight loss product is finally here! 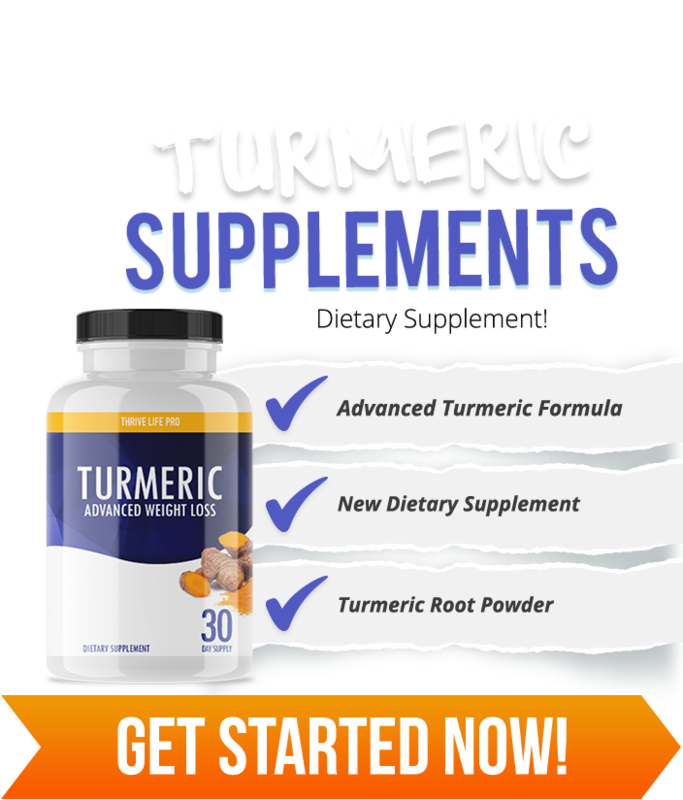 The power of Turmeric is now available in an all new supplement -- and is only available online. 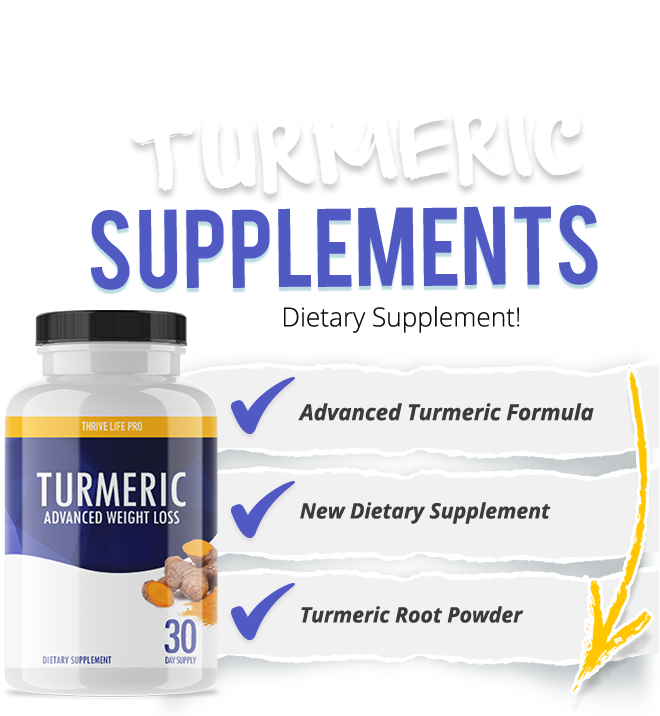 Turmeric is a root vegetable which means that you can be assured that your supplements contain ingredients from naturally occuring plants. Thrive Life Pro is here to stay! 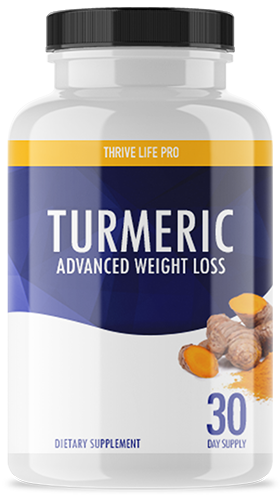 Turmeric is quickly gaining popularity but not many have known about its dietary benefits..
Our goal is to make good into great. 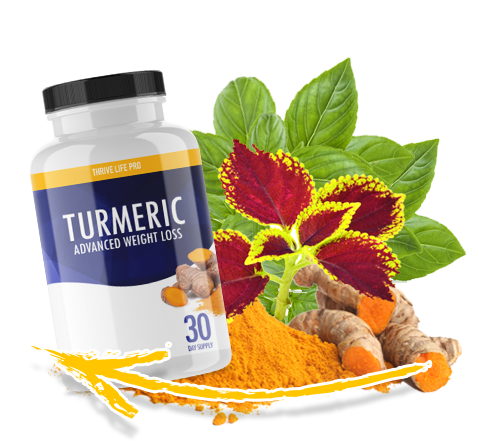 Turmeric is new to the diet scene, but has qualities that go back thousands of years. Turmeric is the spice that gives curry its yellow color. 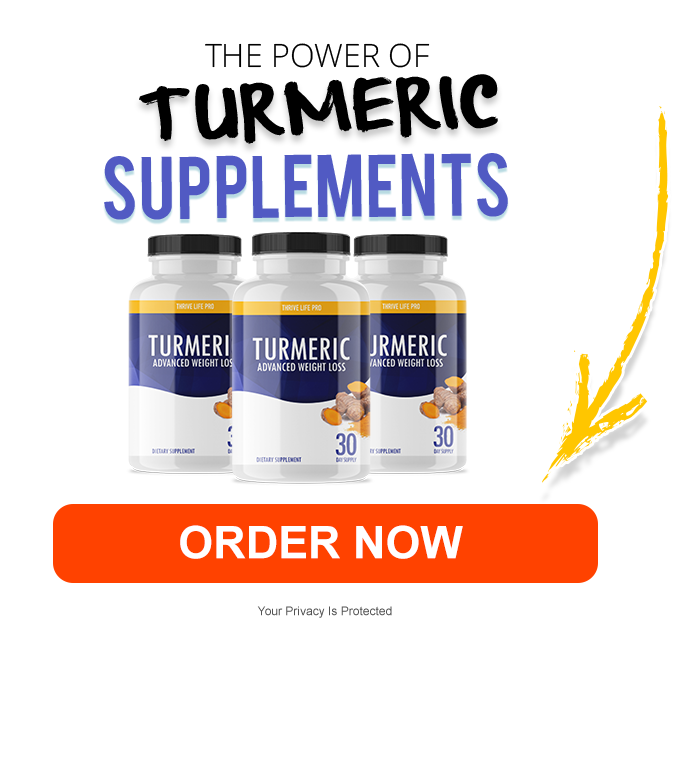 Curcumin is the main active ingredient in turmeric. The best part about turmeric? Not only is it well-researched, incredibly potent, and historically significant, it’s also considered safe in the sense that people have been consuming turmeric as food for thousands of years. As always, talk to your doctor first to make sure they are okay for you. 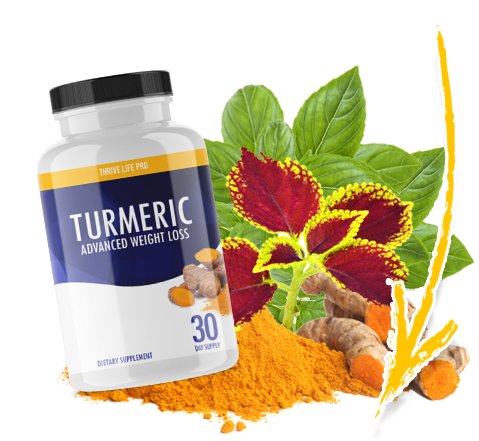 Our Turmeric supplement contains pure Turmeric Extracts. Thrive Life Pro is made in the United States. Thrive Life Pro is committed to maintaining the highest quality products and the utmost integrity in business practices. All products sold on this website are certified by Good Manufacturing Practices (GMP), which is the highest standard of testing in the supplement industry. © Copyright2018 Thrive Life Pro.